You can consider this a continuation of my Food Outlets post. This is mostly just for my reference but it’d great if it’s of use to anyone else. 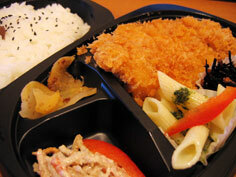 Unlike the last time I went to Japan, I tried to minimize the amount of time I eat from fast food outlets/combini. Not only they’re not healthy, its also kind of a waste of my time in Japan to eat the kind of foods that I can get easily back home (okay, so there’s no Mos Burger anywhere else but Japan but a burger is still just a burger). 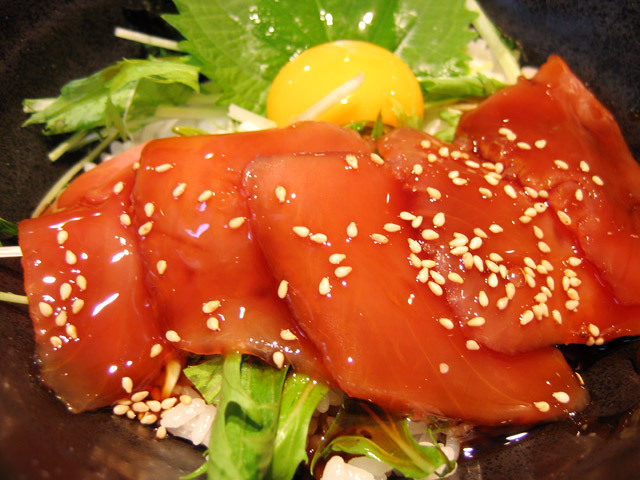 Anyway, there are actually many places you can eat good food in Japan without spending a fortune. 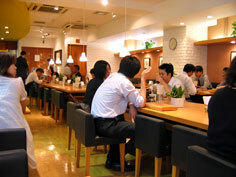 The trick is to not go to restaurant but rather to eatery places which are frequented by either families or salarymen. This includes Ootoya and Touya. 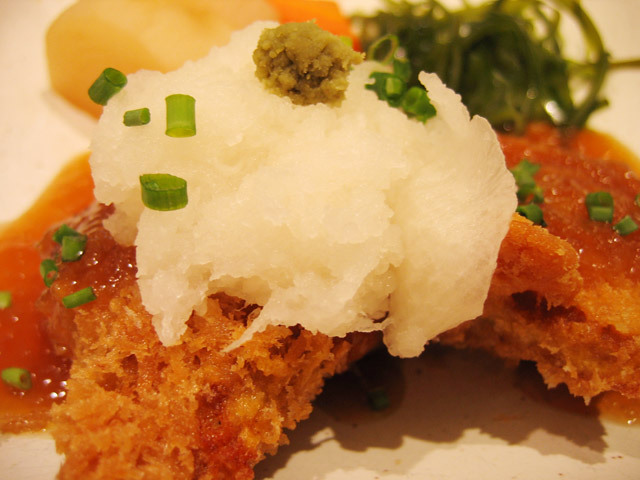 Expect to spend between 600 Yen to 1000 Yen by going to these places. Many people often refer to Ootoya as Japanese ‘fast food’ chain. I don’t think that’s a correct way to describe the place because the foods are far from the kind of foods that are sold in fast food chains. Ootoya is one of those unbelievable place because not only the prices are reasonable (between 600 to 800 Yen), the foods are also great and good for your health. I think ‘family restaurant’ is probably a more accurate description for this place. 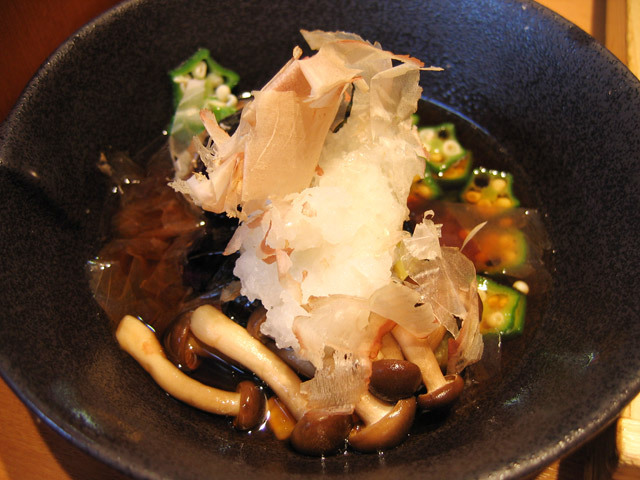 Ootoya’s specialty is Japanese cuisine, the kind that someone’s mother or grandmother usually prepares at home. Regardless of what kind of meat you choose, the food set always come with decent amount of vegetables, pickles, and Miso soup. I’ve tried several of the menus and so far they are unbelievably good. 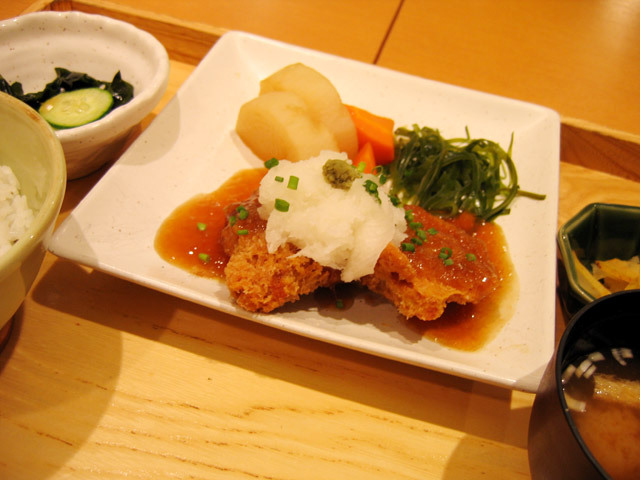 Ootoya is popular with both young people and office workers so they must be doing something right. The only annoying thing about it is that the chain is rather hard to find. I was lucky that when I was in Osaka, I stayed near one of the chains, which open until 11PM. If you don’t feel like eating inside, however, you can order to take away. Take-aways are generally cheaper since they don’t come with Miso soup. I’d recommend the Saba set for breakfast. That was really tasty and made me realized why Japanese people like to have fish and Miso soup for breakfast. And I really appreciate the generous amount of various pickles that usually come with each menu set. 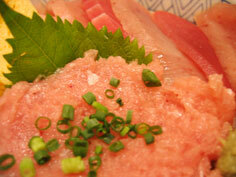 If you love Chirashi-zushi/Sushi-don like I do, this place is a must. Although I only mention Touya in this post, there are actually many other shops which sells Chirashi-zushi kind of set menu. Chirashi-zushi is basically a bowl of warm rice topped with various Sashimi (raw fish), crab meat, fish eggs, etc. 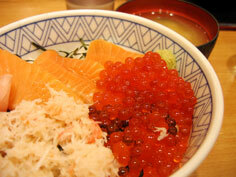 The price range from 600 Yen to 1050 Yen depending on what you order on your bowl. I personally love the “Toro, Maguro, Kani, and Bara” set. The “Hokkai-don” set was also good. 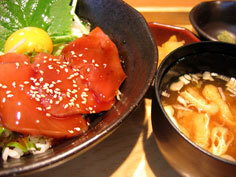 Each bowl comes with a Miso soup, which surprisingly taste good and goes well with the raw fish. 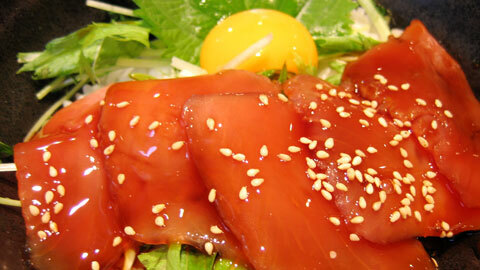 Obviously this place is not for those who hate Sashimi. However, for those who are adventurous, you have to at least give this place a try. 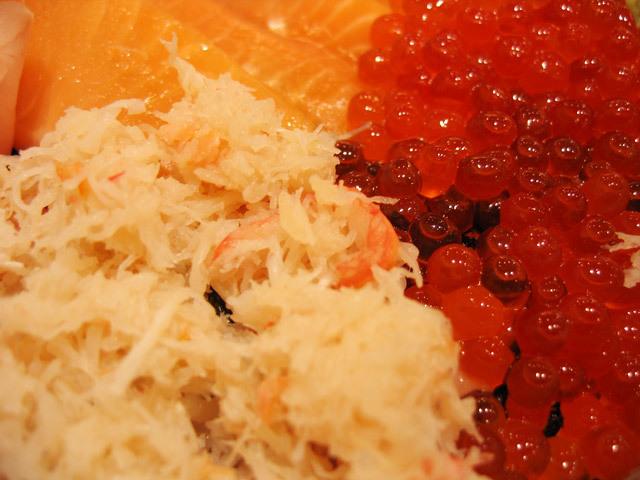 My friend used to just eat the cooked stuff when he first visited a Sushi place. Now, however, he devours everything like a pro. As a final note, with Ootoya, you have to order manually by speaking to the waiter/waitress, so if you don’t speak Japanese, make sure you point correctly at the menu. 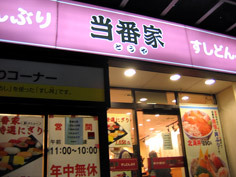 With Touya, however, you can order the menu that you want using the vending machine. The machine will then produce a ticket which you must hand over to the waiter. He/she will then give you a glass of water and re-confirm that you do want to order the menu that’s printed on the ticket. They usually will go “(your order), yoroshii desu ka?”. Just say “Hai” (Yes) and they’ll make your order. In a way, it’s less nerve-wracking to order food in vending machine type places than to order from a waiter if you don’t speak much Japanese at all. Having said that, I really recommend gathering your courage and give Ootoya a try at least once. Ootoya is pretty good. I found one in Shibuya when I went to Tokyo for the first time tucked up on the third floor of some nondescript building. I didn’t know it was a chain at the time. It seemed really hip and cool.